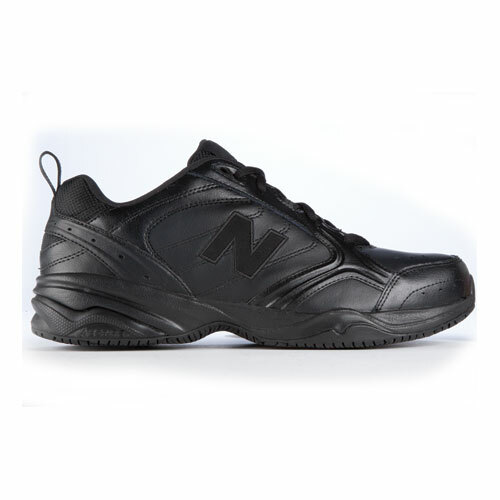 Designed for slippery work environments. 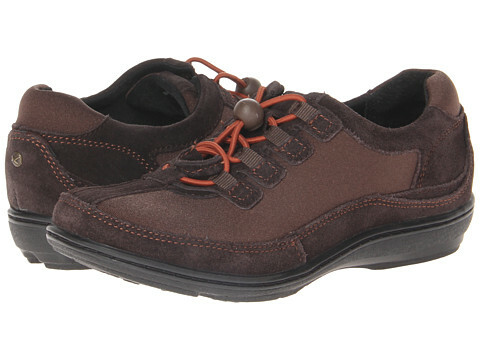 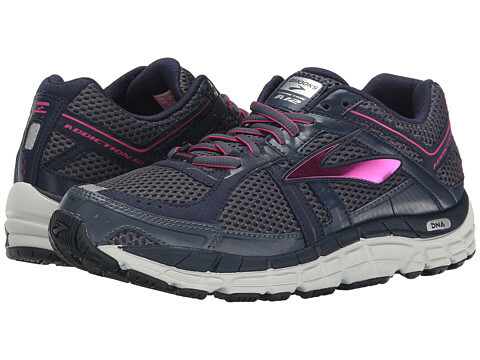 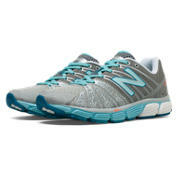 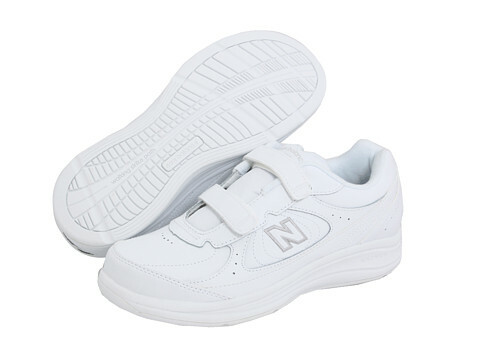 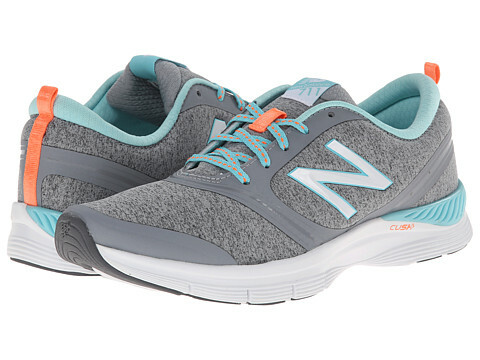 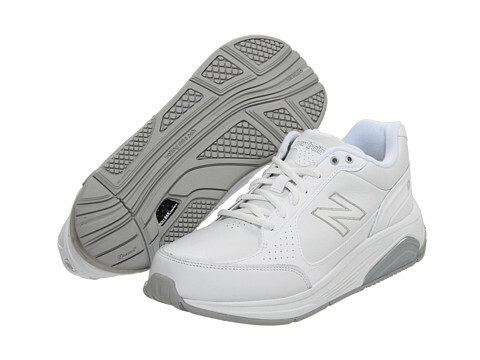 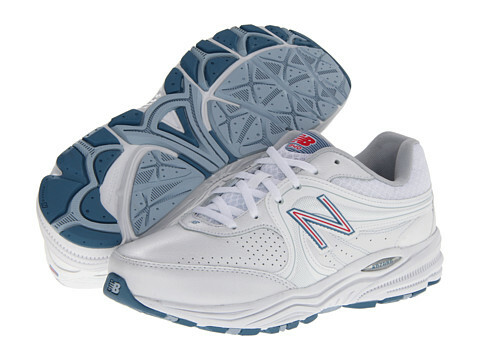 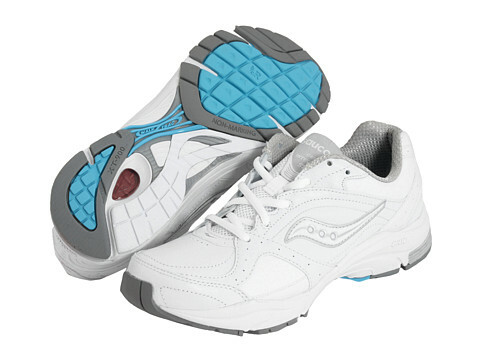 the New Balance 626 keeps your feet comfortable and supported all day long. 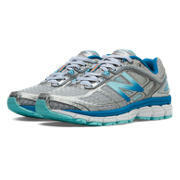 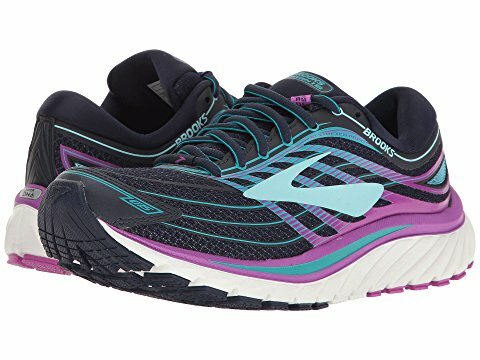 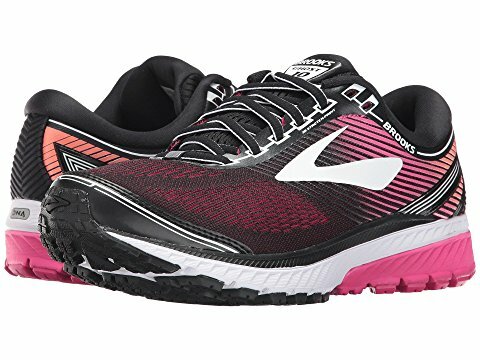 Featuring a durable leather upper, Absorb cushioning for comfort, and stylish athletic shoe design, the New Balance 626 is a work shoe you’re sure to love.